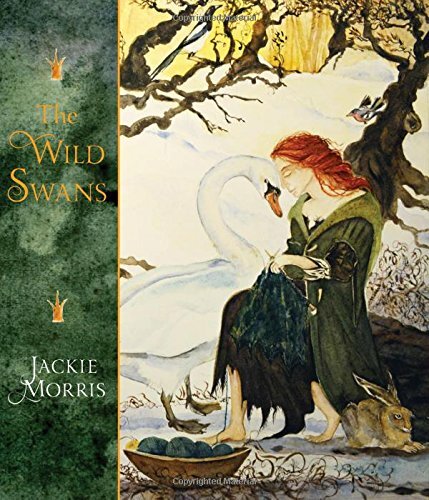 Here are the top 30 fairy tales, folk tales & myths books for 12 year olds. Please click Read Review to read book reviews on Amazon. You can also click Find in Library to check book availability at your local library. If the default library is not correct, please follow Change Local Library to reset it. ? . . . and they lived happily ever after.” Remember the fairy tales you put away after you found that no princess is as beautiful as common sense and happy endings are just the beginning? 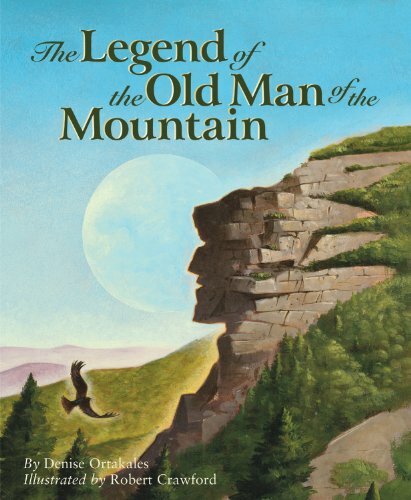 Well, the old tales are back, and they’ve grown up! 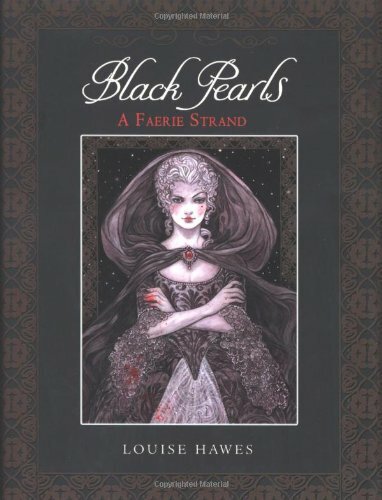 Black Pearls brings you the stories of your childhood, told in a way you’ve never heard before. 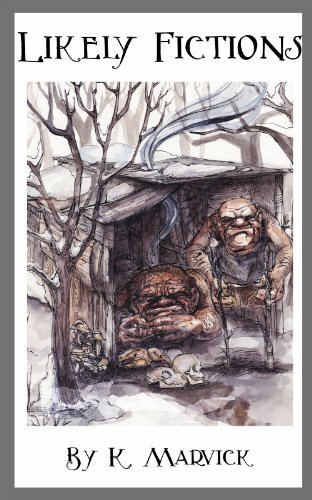 Instead of lulling you to sleep, they’ll wake you up?to the haunting sadness that waits just inside the windows of a gingerbread cottage, the passion that fuels a witch’s flight, and the heartache that comes, again and again, at the stroke of midnight. Make no mistake: these stories are as dark as human nature itself. But they shine, too, lit with the fire of our dreams and our hunger for magic. 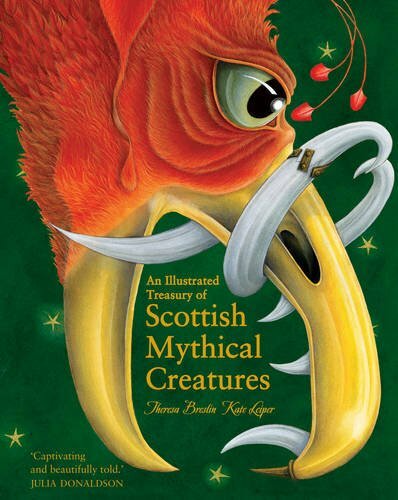 Fantastic, Fabulous Creatures & Beasts came about because of my love of history. 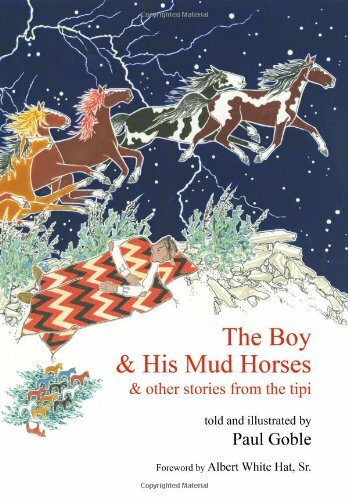 As a child I was fascinated with folk tales from other countries and the history of ancient civilizations. I read everything I could get my hands on, including the many encyclopedias my parents kept in the study. 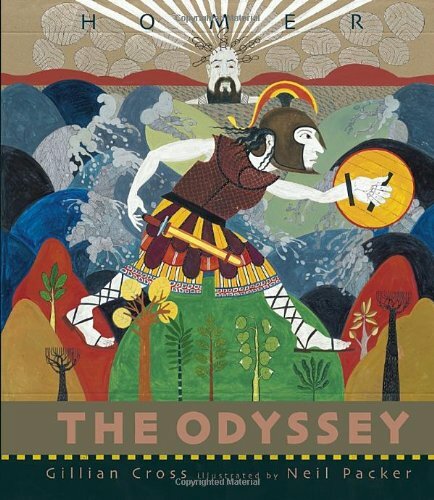 There was a certain thrill in discovering mythology from all over the world and seeing how closely related it all was. 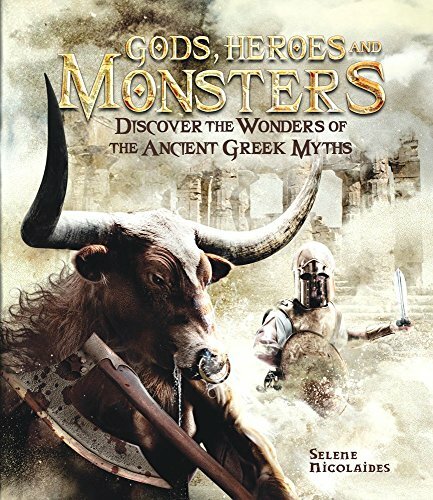 As an adult, my love for mythology and history never ceased. In fact, it grew stronger. 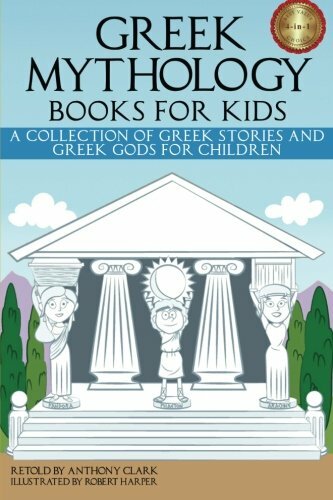 After having my second child, I decided it was time to put my favorite myths into a book that would not only entertain my children, but teach them about the various cultures and their folklore. 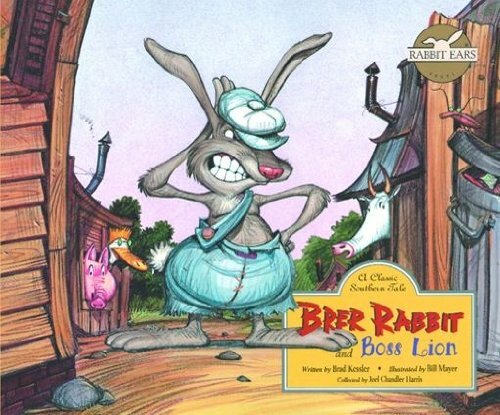 I have taken the “real” folk tales and written them in a format that will help children remember them. 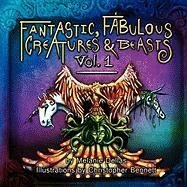 Because I have not embellished the stories or changed them in any way from their original versions, you will find happy creatures and sad creatures, friendly creatures and not-so-friendly creatures. 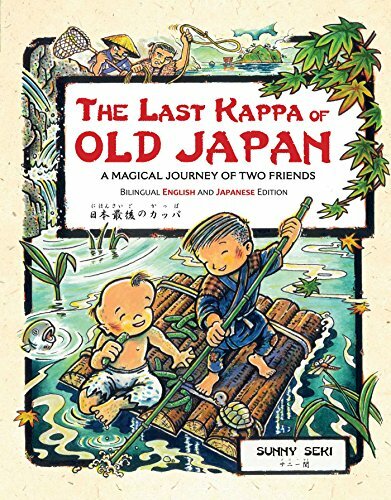 The tales contained within are from China, Russia, India and many other countries. 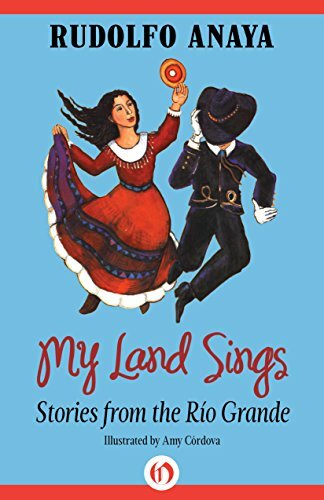 Through this book, it is my hope that children will come to respect and appreciate the multicultural world they live in and, of course, remember that our world is still mystical and magical – as long as our stories remain alive. 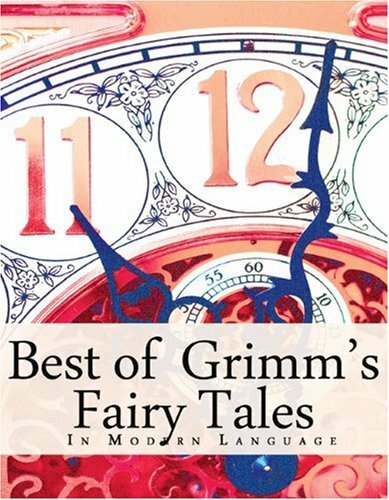 The best loved fairy tales from the Brothers Grimm collection, including Cinderella, Little Red Riding Hood, Hansel and Gretel, Tom Thumb, and many others. Translated in modern English. 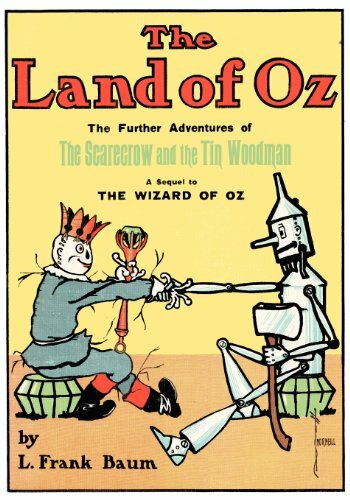 The internationally renowned writings of the Grimm brothers have inspired dozens of Disney remakes and hundreds of other modern day fairy tales and stories. 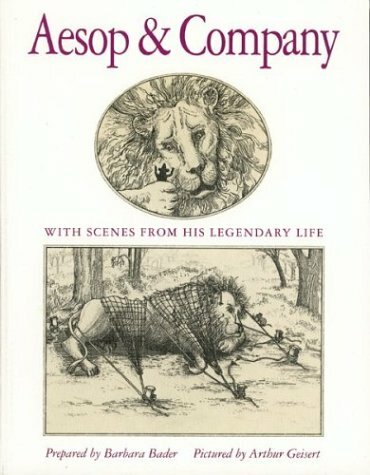 This collection includes the most well-known among the hundreds of tales in the expansive Grimm library. 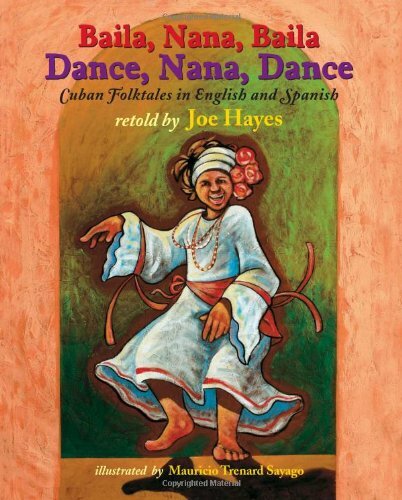 by: Paul Goble, Albert White Hat Sr.
Folklorist and storyteller Joe Hayes first visited Cuba in 2001. He fell in love with the island and its people and began to look for opportunities to meet and listen to Cuban storytellers and to share the stories he knew from the American Southwest. He has returned every year, establishing a rich cultural exchange between US and Cuban storytellers. 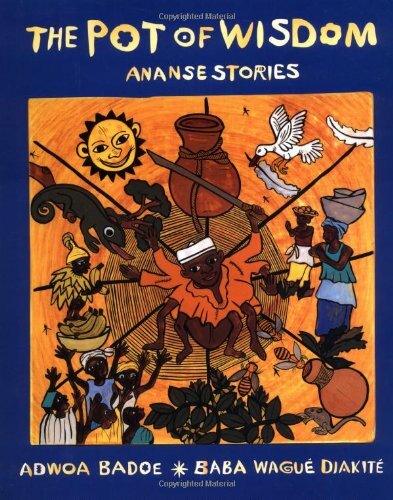 Out of that collaboration came this savory collection of Cuban folktales, which Joe frames with an introduction and an all-important Note to Storytellers. 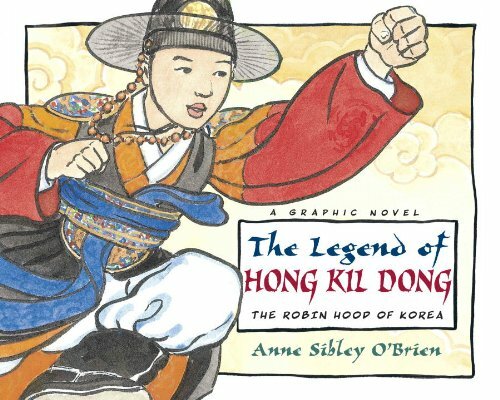 Every country has its folk hero—real or legendary, and in Turkey he goes by the name of Nasreddin Hoca, pronounced Nahz-red’-din Hoe’-djah. He lived several years ago and he served as a religious teacher, Moslem priest or judge as the occasion demanded. In spite of these exalted duties he was as human as any man. He could be wise and he could be foolish, and he was always able to laugh at himself. Over the years a collection of stories grew up around this man, and today there is scarcely a Turk alive who doesn’t know dozens of them by heart. 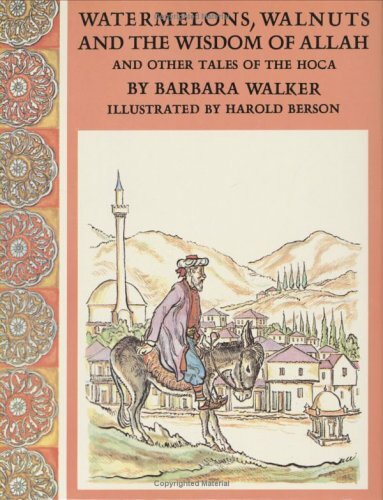 Barbara Walker has put together only a sampling of the hundreds of Hoca tales that exist. 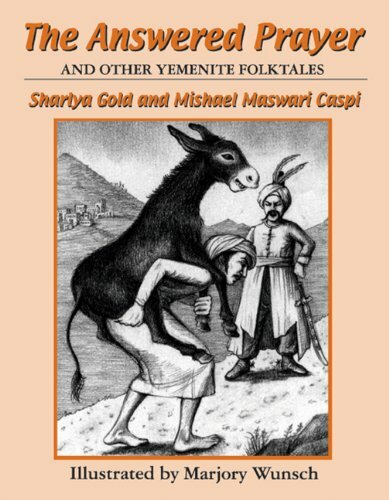 She has captured in English the same directness typical of a Turkish storyteller as he relates one of the well-known, well-loved stories of the wisdom or foolishness of Nasreddin Hoca. 13. 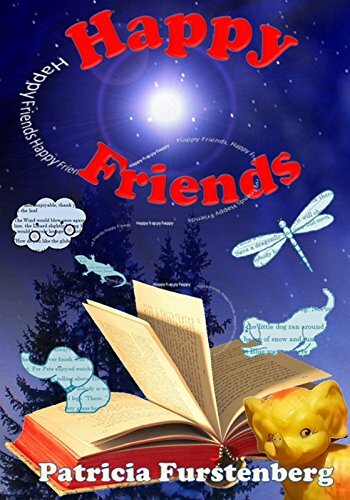 Happy Friends, diversity stories & rhymes: Heart warming bedtime animal stories, tales & poems of the animal kingdom, from Africa to snowy forests. Friendship & Diversity. Adventure & Educational. 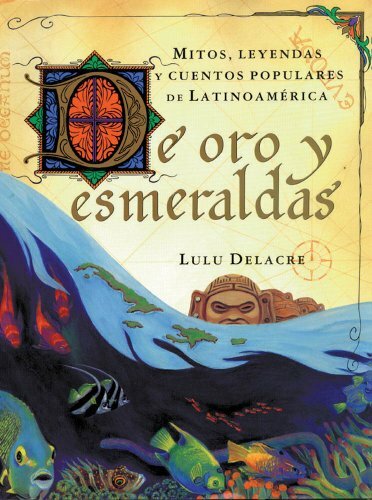 Twelve classic tales of Latin America celebrate the literature, culture, and history of thirteen countries, including Mexico, Puerto Rico, and Colombia. 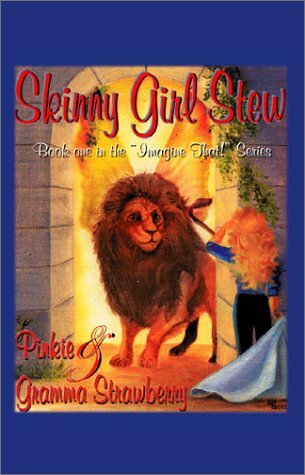 By the author of Arroz Con Leche. 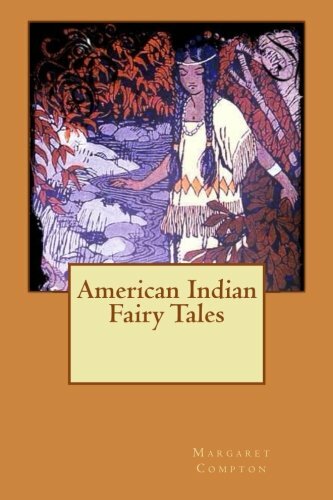 A collection of traditional folk tales and other narrative folklore from around the world retold in a cohesive setting with notes and suggested readings. 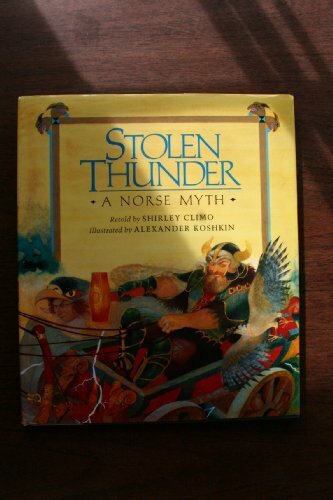 Retells with drama and humor the Norse myth about the God of Thunder and how he recovers his magic hammer, Mjolnir, from the Frost Giant, Thrym. Norse, of Course! 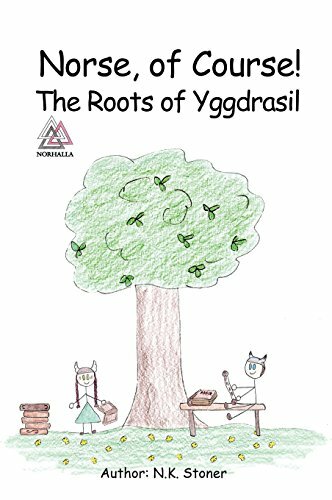 The Roots of Yggdrasil is an illustrated story for children. 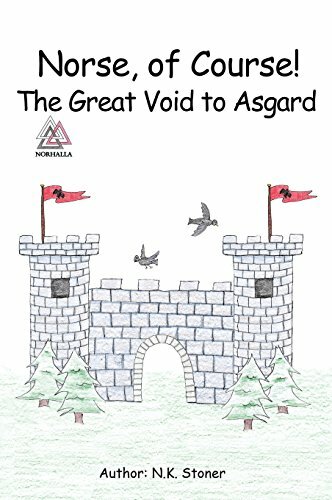 Read along as Odin reflects on the great war & the ways of the Vanir, pursues wisdom to advance the Norse culture, and introduces the first three of the nine laws. 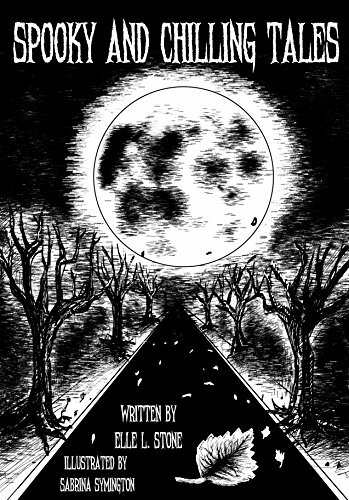 Dive into the shuttering and spine- chilling tales of original short stories and poems that this extraordinary compilation entails. From frightening car rides to spooky cemetery walks that will make you clutch for your pillow and hide underneath the covers, this collection is perfect for storytelling before bed, around a fire or just looking for chills and thrills. 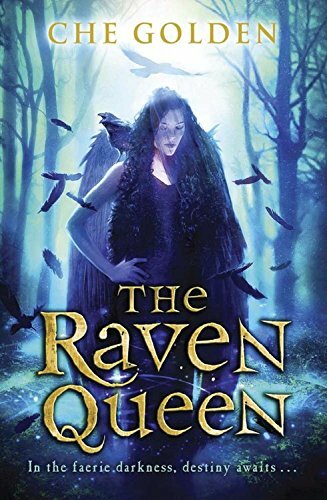 This book will keep you at the edge of your seat wanting more!